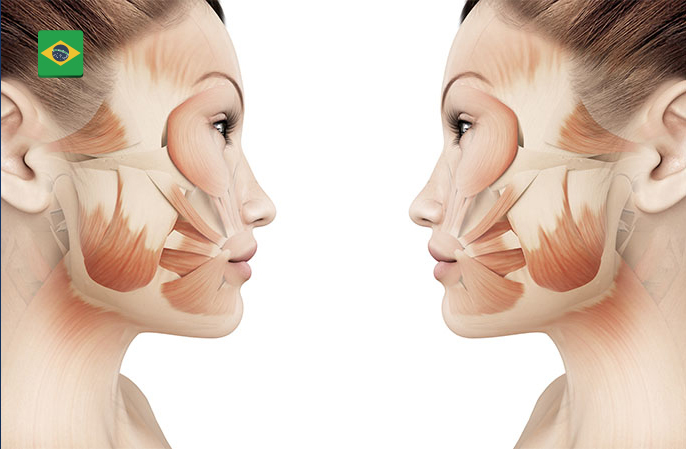 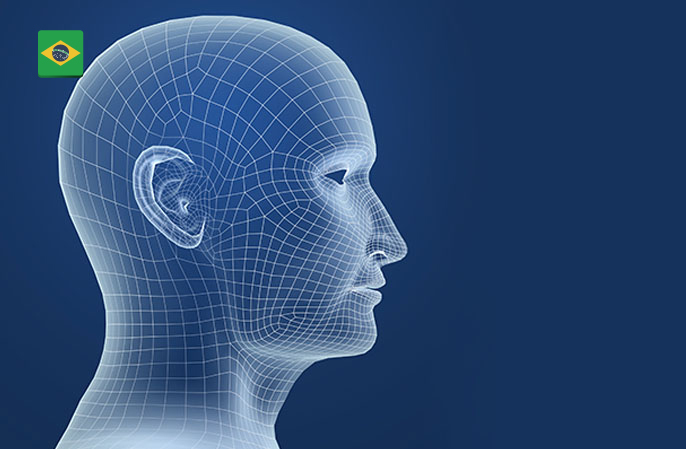 This facial anatomy and botulinum toxin/filler course will be held by Dr. Altamiro Flavio. 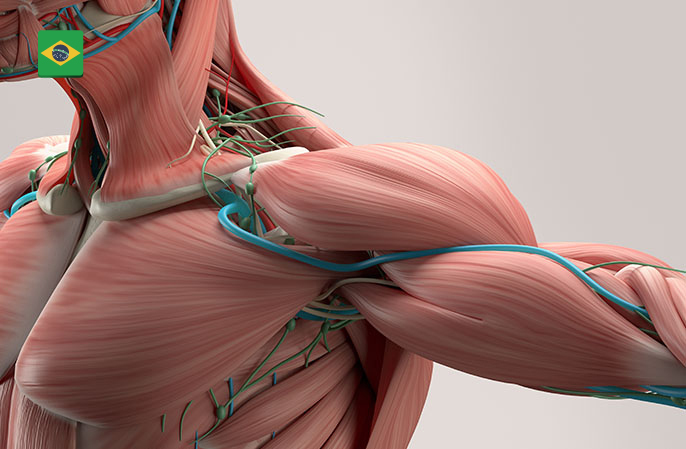 In this anatomy course, students from Unicid will be dissecting the lower limbs. 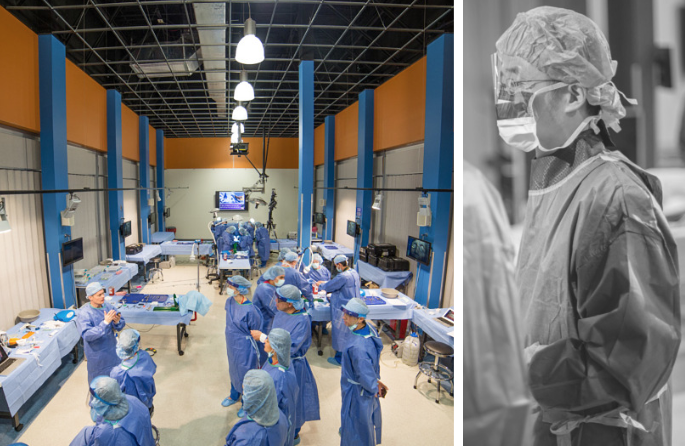 International Advanced Course of Facial Anatomy and Dissection by Dr. Clara Santos for students. 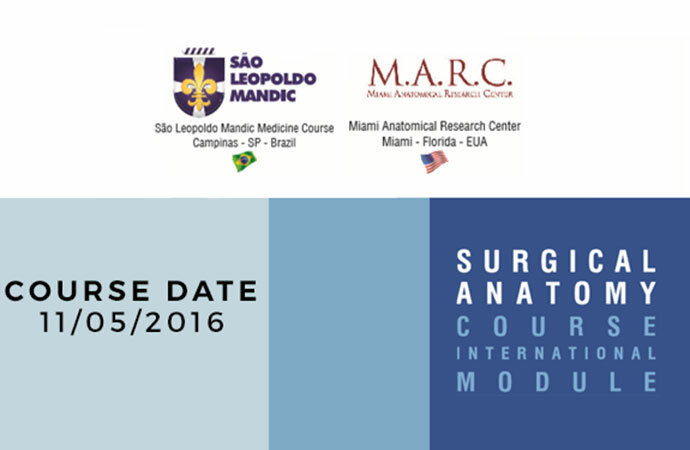 São Leopoldo Mandic's will be conducting a course on surgical anatomy, hands-on cadaver lab included in course.